The CSIRO is increasingly sharpening its focus around linking up with key Defence initiatives to boost the Australian economy by getting SMEs to be part of the supply chain. Key to this push is the Defence Science and Technology Group (DST Group) – the country’s second largest publicly funded research and development organisation. Following the One Defence business framework proposed in the First Principles Review, the Defence Science and Technology Organisation was renamed as the DST Group. According to the DST Group, its core roles involve supplying "expert and impartial advice and support for the conduct of operations, for the current force and for acquisition of future Defence capabilities". As part of its remit, it also seeks to boost its impact by collaborating with research and industry partners, nationally and globally. This is a theme also picked up by CSIRO science director and deputy director of manufacturing Dr Cathy Foley, who spoke to Defence Connect. Dr Foley said a key benefit of the drive for closer collaboration as outlined in the Defence White Paper, was a stronger stimulus in putting research dollars into new-to-the-world concepts as well as the DST Group's program. She added that the associated big contracts allowed the stimulation of the economy by getting SMEs to be part of the supply chain. “That's sort of a different emphasis in the past,” said Dr Foley. “I think defence in the past always went for best value for the dollar. "We've got people developing new broadband antennas or new magnetic sensors and they say: 'Okay, this would be great. I want to spin out a company and do that.'" Dr Foley said it was highly likely they would still have to partner with more medium companies. "Say in an antenna you might want to partner with CEA or someone like that who makes antennas, because it's unlikely that you can build that up alone unless you've got amazing investors," she added. "If you think about the way with the tender process that they do want to have certainty of supply, small little people starting up are not necessarily going to give you a whole lot of confidence and trust that they're going to be there in 10 years' time," Dr Foley said. "Working out how to use those partnerships and doing things via collaboration I think is more likely the way to go, rather than actually people just trying to do it all on their own," she suggested. Just weeks ago, the CSIRO launched its very own 'ON Prime:Defence' program – billed as "a part-time pre-accelerator experience designed for innovative science and technology that has the potential to deliver real impact for Australia's national security and Defence". 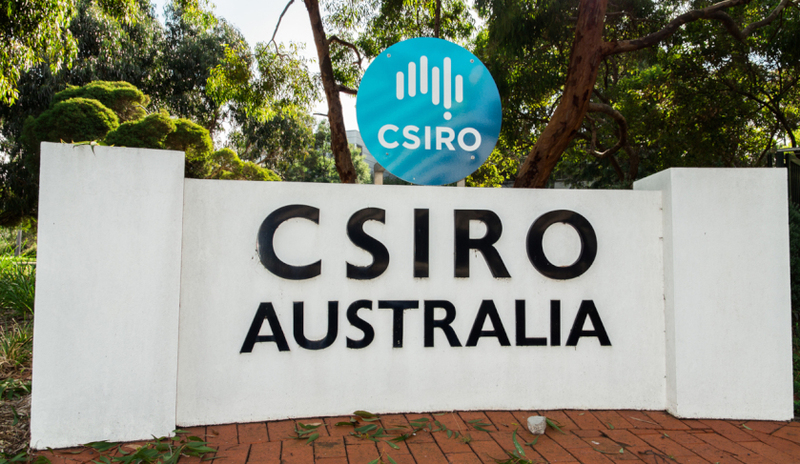 CSIRO said the program – powered by CSIRO, and delivered in partnership with the DST Group – offered researchers an opportunity to fast-track their science or technology proposition using expert guidance "from those who've been there and done it before". As part of the scheme, participants will test paths for their IP, know-how or technology through a process of customer discovery and market validation, and build their entrepreneurial and business model capabilities to ensure they are working on the right problems, targeting the right markets and capitalising on the best opportunities. Applications are now open and will close at 5pm (AET) on 24 February 2017.